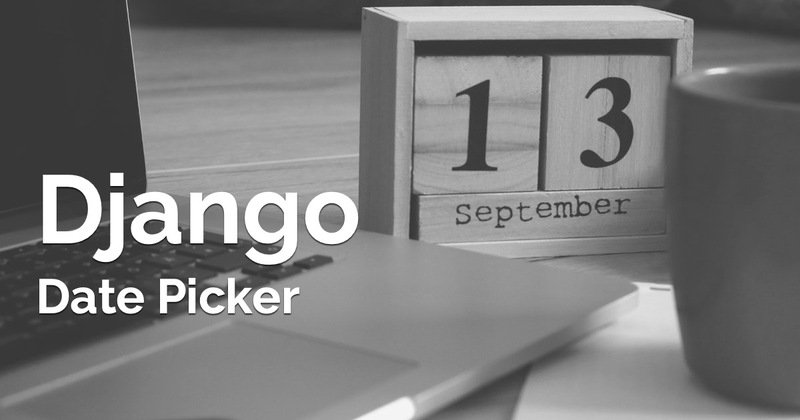 In this tutorial we are going to explore three date/datetime pickers options that you can easily use in a Django project. 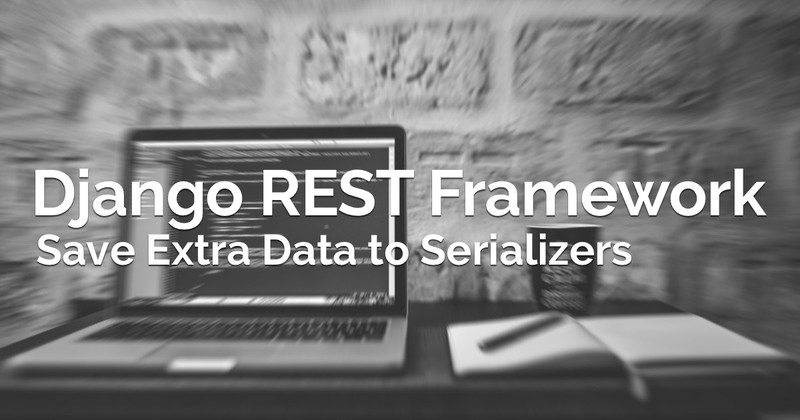 We are going to explore how to do it manually first, then how to set up a custom widget and finally how to use a third-party Django app with support to datetime pickers. The Django forms API have two field types to work with multiple options: ChoiceField and ModelChoiceField. 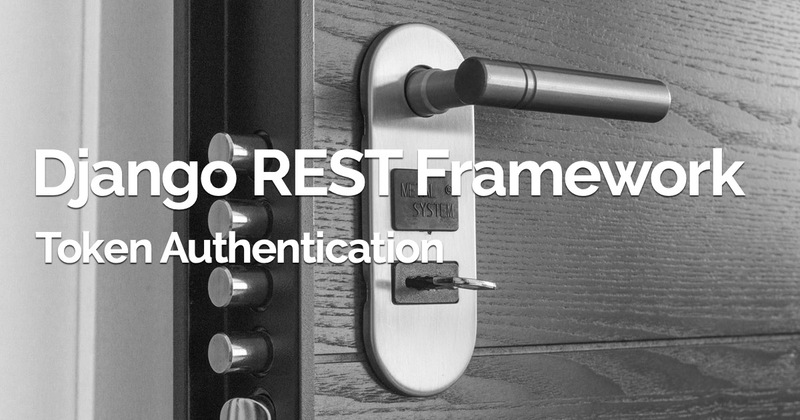 In this tutorial you are going to learn how to implement Token-based authentication using Django REST Framework (DRF). 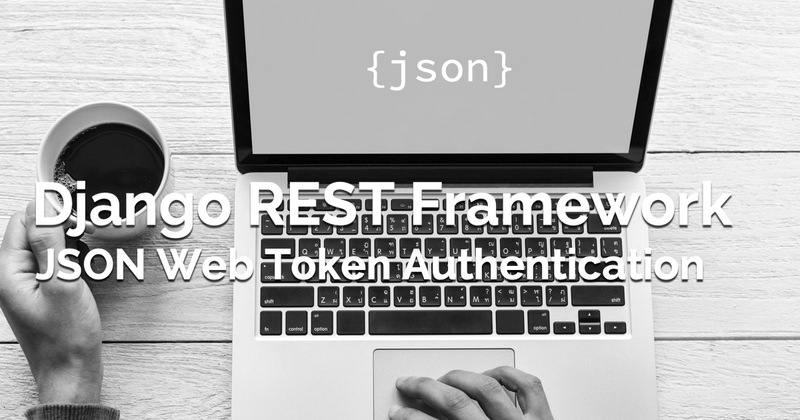 The token authentication works by exchanging username and password for a token that will be used in all subsequent requests so to identify the user on the server side. 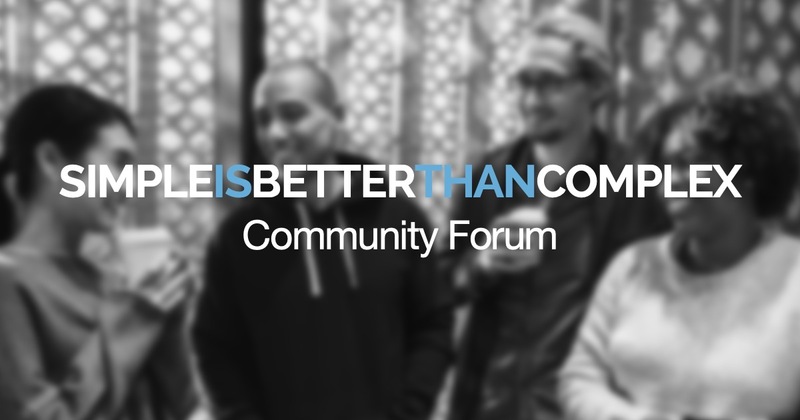 This is a short post just to announce today I’m releasing a community forum for the simpleisbetterthancomplex.com readers! And I want you to be part of it. 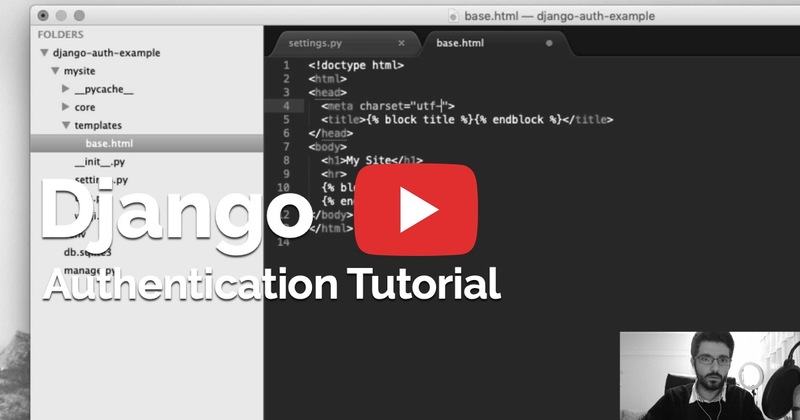 In this tutorial series, we are going to explore Django's authentication system by implementing sign up, login, logout, password change, password reset and protected views from non-authenticated users. 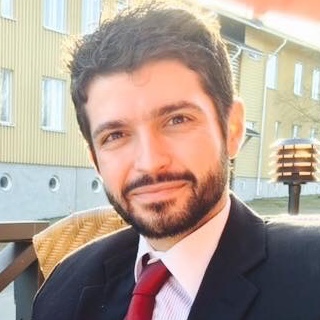 This tutorial is organized in 8 videos, one for each topic, ranging from 4 min to 15 min each. 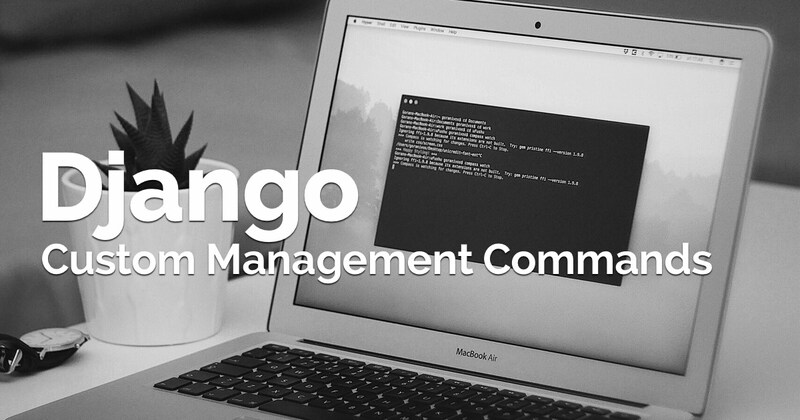 Django comes with a variety of command line utilities that can be either invoked using django-admin.py or the convenient manage.py script. A nice thing about it is that you can also add your own commands. 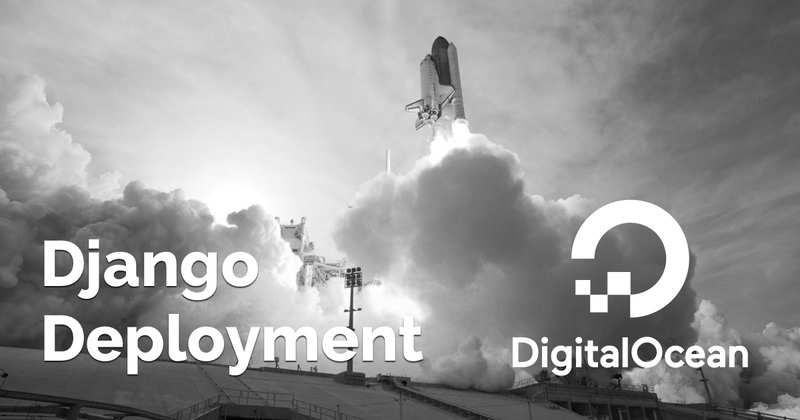 Those management commands can be very handy when you need to interact with your application via command line using a terminal and it can also serve as an interface to execute cron jobs. In this tutorial you are going to learn how to code your own commands. 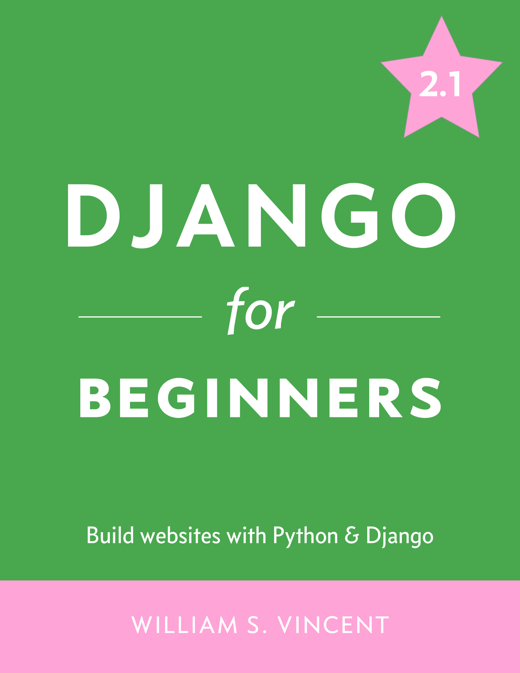 This is a quick tutorial to get you start with django-crispy-forms and never look back. 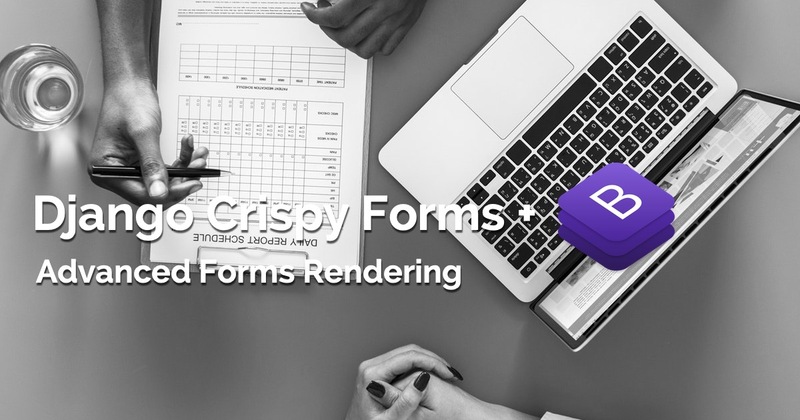 Crispy-forms is a great application that gives you control over how you render Django forms, without breaking the default behavior. 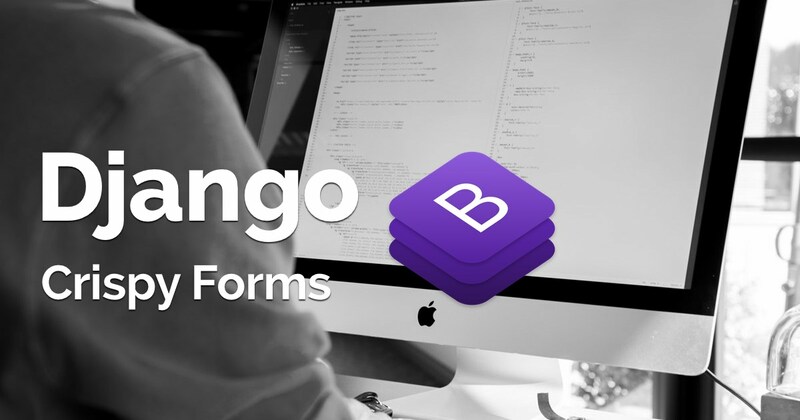 This tutorial is going to be tailored towards Bootstrap 4, but it can also be used with older Bootstrap versions as well as with the Foundation framework.